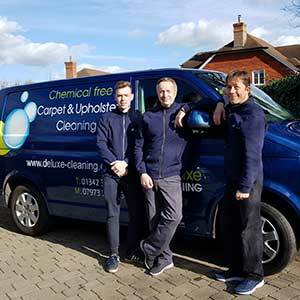 Why use Chemical Free Carpet Cleaning? 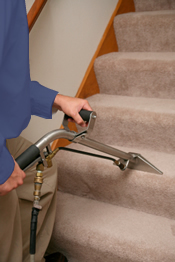 Carpet cleaning: Your carpet does a wonderful job for you all year round. The fibres trap dirt, pollen, dust and grime and keep this out of the air you breathe. 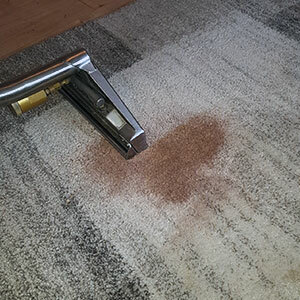 To keep your carpet doing this excellent job it needs to be thoroughly cleaned at least once a year to remove all of these particles. 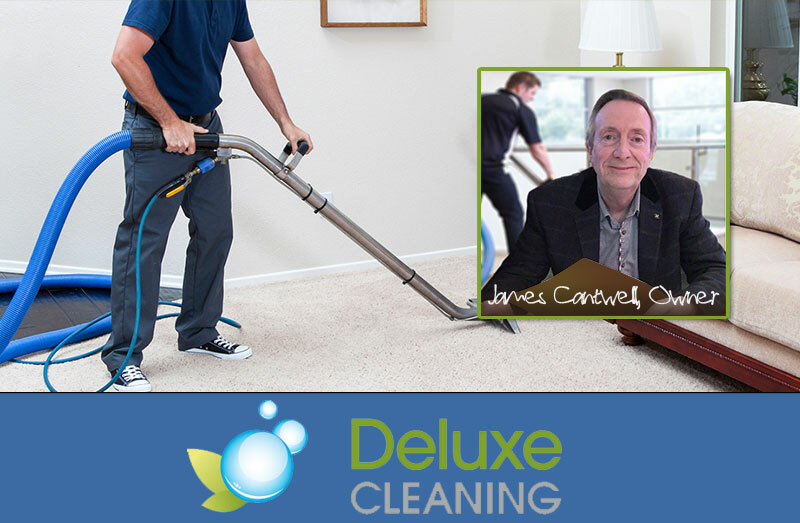 Our chemical free carpet cleaning ensures a superior clean that you will really notice. Our technical expertise makes sure that all particles are loosened from the fibres and removed to give you a thorough clean. Any odours are removed and all stains such as grease, ink, sugar, blood, wax, tar, lipstick, ketchup, shoe polish and food and drink stains are removed with consistent success! The entire process is safe and odourless, and with no harmful residues left in your carpets its safe for children, pets and allergy sufferers! 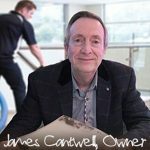 How do we clean carpets better by NOT using chemicals? People sometimes ask me why it is we are able to get better results on cleaning carpets and upholstery by NOT using chemicals. In the old days carpet cleaners and upholstery cleaners used to have to understand chemistry and the pH scale of acidity and alkinility, and how these things affected different fibres. It was quite complex and all the cleaners had to take courses so they would know what type of product they could use on each type of fibre so as to clean it without damaging the fibre. About 15 years ago a man in Detroit had been researching the subject of cleaning, and in the end he found that there was only one element that binds soil to what you’re cleaning – whatever the item was, there was only one element that made the dirt hard to remove. He developed what is called a micro splitter – it is a liquid that can be sprayed on and then agitated on the surface, and it actually shatters that exact element that binds the soil to the surface. Then the dirt is free to come out. It is basically a salt-based product: it is completely safe and you can even drink it. It has nothing harmful in it. There is nothing to react with the fibre so it is completely safe and will not cause harm to pets or children and will not aggravate allergies. Cleaners would do courses at places like the Amtech Academy. However, since the development of the micro-splitters they actually no longer even run the courses as they are not needed. The old chemical cleaners used to get good results but they would always leave a chemical residue and that simply attracts back dirt and dust like a magnet. It was somewhat sticky. Commercial cleaning products that you might buy in the supermarket look good and they do remove the dirt, but they leave the same kinds of residues, and those just attract back the dirt and dust. After a short time it looks as if the cleaner didn’t really work. It did, but it attracted back new dirt. We sell people the microsplitters in the 1 L bottles. It is very effective and you can use it on all sorts of fabrics. For instance with a curry stain, even on clothing, you can just spray it on and then the stain is free to come out. It is also good for upholstery cleaning of leather sofas. If you clean off the dirt with the micro-splitters, and then feed the leather with something to keep it subtle from a tack shop, it will keep looking good and supple. 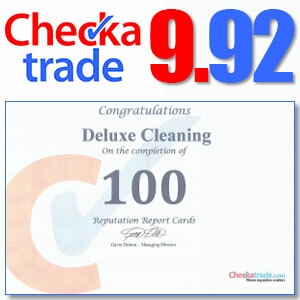 This is perfect for residential carpet cleaning where you don't want harmful chemicals and toxins on your floors.